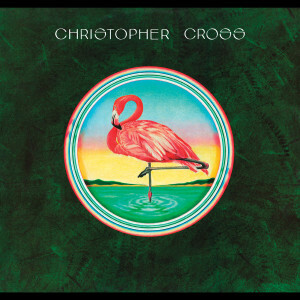 The 9 hits contained on the Christopher Cross album were of legendary proportion, which still makes this one of the most successful LP's of the classic rock era. This masterpiece is loaded with hit after hit like the number one "Sailing," which forever etched the title superstar to this legend. Even more top hits like "Ride Like The Wind" are here, which crossed all radio formats back in 1979, featuring superstar Michael McDonald. 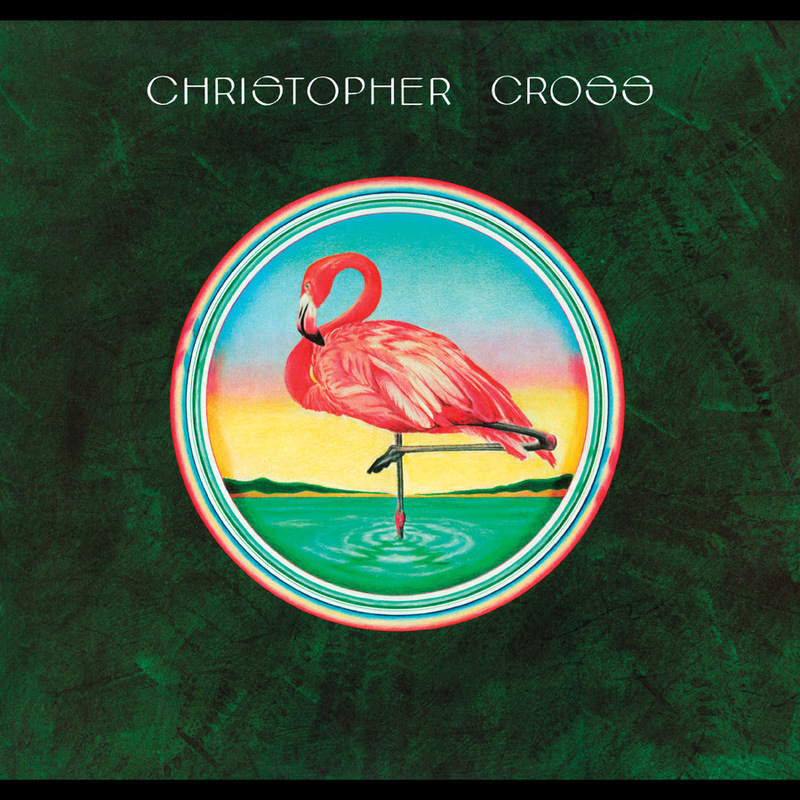 Friday Music is proud to announce the 1st time 180 Gram Vinyl release of Christopher Cross, mastered from the original tapes + 1st time gatefold cover presentation.